Two years ago, Andrew Siess began circling the globe by foot. So far, he's walked more than 12,000 miles and covered a few thousand more by boat or plane. It's been a true adventure: His sailboat was hit by a sperm whale, he played his violin in the streets of Italy to make money and he met up with a Minnesota friend in a remote area of Mongolia. 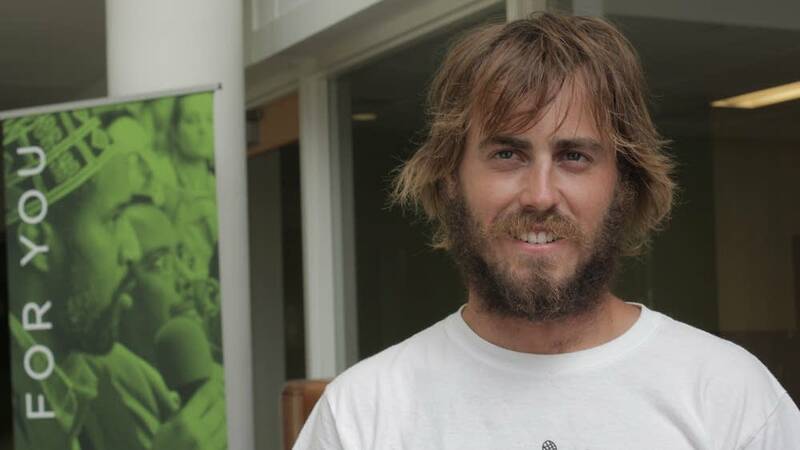 The 24-year-old St. Paul native is back in the Twin Cities after recently finishing a walk from Anchorage, Alaska. He's on a break now, but plans to leave for the next leg of his great walking adventure in September. Siess joins The Daily Circuit to discuss his adventures.